We have recently added hybrid cars to our rental fleet to give customers a more environmentally-friendly option to conventional fuel cars. The brand new 17-plate Hyundai Ioniq hybrid cars are powered by an electric motor coupled with a low emission petrol engine, resulting in excellent fuel economy and a reduction in CO2 emissions. Kinetic energy generated by the motor charges the battery so there’s no need to plug in to recharge, even on long journeys. The Ioniq hybrids deliver a full suite of modern features (such as satnav, heated front seats, cruise control, Bluetooth, reversing camera and parking sensors), ensuring a driving experience just as easy, comfortable and enjoyable as you would expect in any new car. 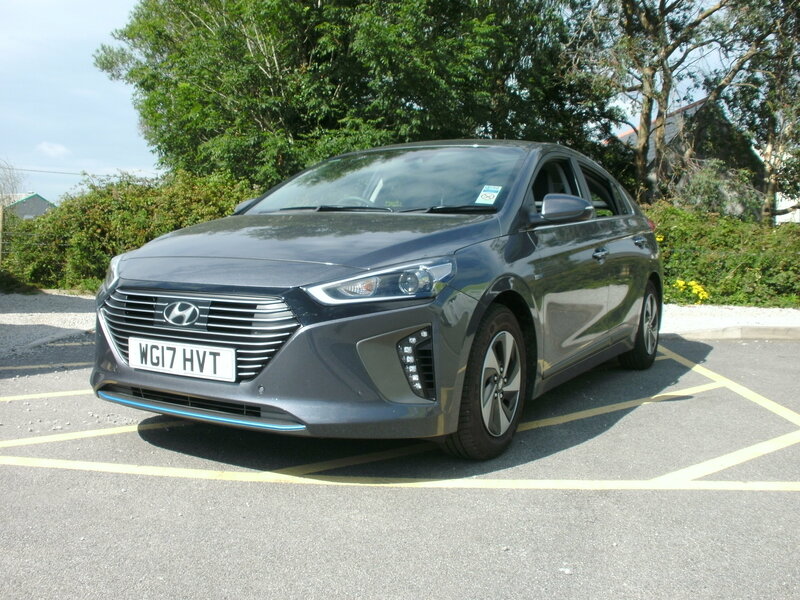 The Hyundai Ioniq cars have been exceptionally well-received by customers so far and we are now planning to expand our hybrid fleet with a greater choice of cars from supermini through to large SUVs. “We’re also looking into options to offer hybrid vans to complement our large commercial vehicle fleet – watch this space!” said Paul Dash, Operations Director. Watch this space! For more details or to try out one of the hybrids for yourself, call the Rentals team on 01209 310767.